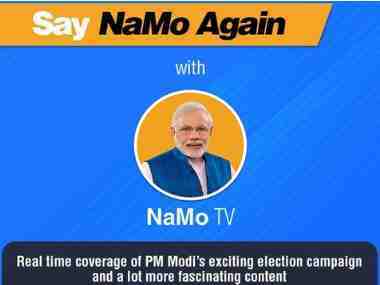 Barring a hic-cup or two, the Bharatiya Janata Party (BJP), under the leadership of Prime Minister Narendra Modi and party chief Amit Shah, has been winning election after election since its 2014 Lok Sabha poll win. Here is a book that takes you through the saffron party's victory path, illustrating how the blend of Modi's charisma and Shah's organisational skills, coupled with their political willingness to sharpen the Hindu-Muslim divide, have seen the BJP home — most recently with a thumping win in the Uttar Pradesh assembly elections. 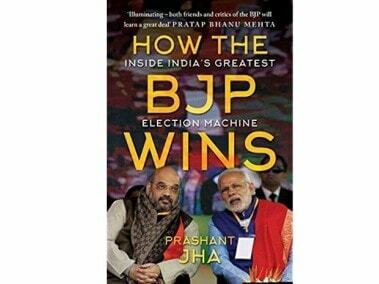 "How The BJP Wins", authored by senior journalist Prashant Jha, also focuses on how the party has succeeded in consolidating the Hindu vote beyond its traditional upper caste vote bank. "Anyone who sees the BJP as an upper caste party is living in the past. The BJP is becoming an inclusive Hindu party, winning the support of various communities, including the subaltern, which inhibit the broad Hindu fold," says the book. It is a must read for the new generation of leaders across ideologies and also for all the parties opposed to the BJP to understand its strategy of election victories. It will also be helpful for those keen on understanding contemporary Indian politics. In the 2014 Lok Sabha polls, the BJP won 282 of the 428 seats it contested and, with the help of allies, formed a government with two-thirds majority. It was also the first time in the 67-year history of independent India that a non-Congress party won a simple majority on its own. After the historic victory, the BJP won assembly elections in Haryana, Jharkhand, Maharashtra, Assam, Jammu and Kashmir, Manipur and Uttar Pradesh. 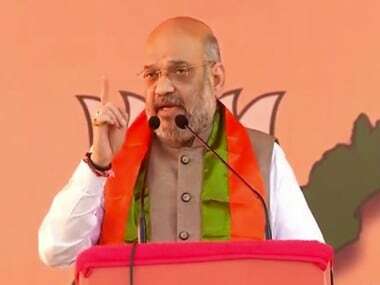 In Haryana, Assam and Uttar Pradesh, the BJP formed governments on its own while in Jammu and Kashmir it tasted power for the first time with the state's Peoples Democratic Party. In Manipur also, the party formed its government with the help of some junior allies. However, the BJP lost heavily in Delhi in 2015 against Arvind Kejriwal-led Aam Aadmi Party and in Bihar against Nitish Kumar-led Grand Alliance of Janata Dal (United), Rashtriya Janata Dal and Congress. That it managed to break the alliance and formed the government with Nitish Kumar is a different story. The book describes in detail how the BJP transformed itself into a more inclusive Hindu party, open to all castes, which led to its victory in Uttar Pradesh — despite the risky decision of demonetisation. "In recent Indian economic history, no move has been as disruptive to the everyday lives of ordinary citizens as demonetisation. No move has caused job losses or logistical inconvinience to such a degree. Yet, there was palpable enthusiasm for the move. "From the expectation that the move would clean the economy to the pleasure at assuming that the well-to-do were suffering more, from hopes that the additional resources would be transferred to the poor to the desire for a more equal society, a range of motivations drove the support. "Over subsequent months, this enthusiasm slowly dissipated, but it never translated into outright hostility," says the book. Dedicating a chapter to the future of the BJP, the book explains how "Modi's mass charisma and Shah's tremendous organisational skills together laid the foundations for the new BJP in the middle of its most ambitious experiment of social engineering". 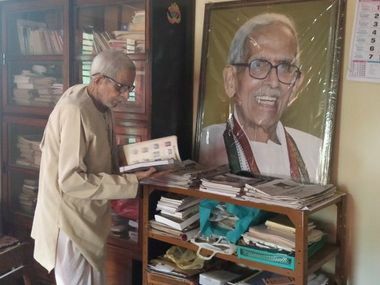 The book notes that apart from these two main factors, the Rashtriya Swayamsevak Sangh (RSS) — the BJP's mentor — supplemented and contributed to its phenomenal success. "How the BJP acquires power is now clear. But winning is easier than ruling. How the BJP uses the political power it has acquired so successfully will determine whether Modi's dream of a 'New India' is fulfilled," the book says. It speaks about how the issue of Muslim appeasement by non-BJP governments was exploited by the BJP's top leadership. Shah during his rallies in Uttar Pradesh clearly gave the message that the Samajwadi Party favoured the Muslims. 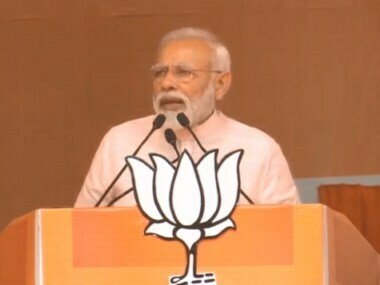 Shah's not-so-subtle polarisation efforts included describing the opposition parties (Congress, SP and BSP) as KASAB, while Modi spoke about the politics of appeasement while mentioning "kabristan and shamshanghat" at a rally in Uttar Pradesh to polarise the elections. The book contends the relationship between Modi and RSS chief Mohan Bhagwat is smooth, citing it as one of the reasons for the BJP's success and a key factor that did not exist during the time of former Prime Minister Atal Bihari Vajpayee and then RSS chief KC Sudarshan. If you have an interest in contemporary Indian politics, the book is worth a read.